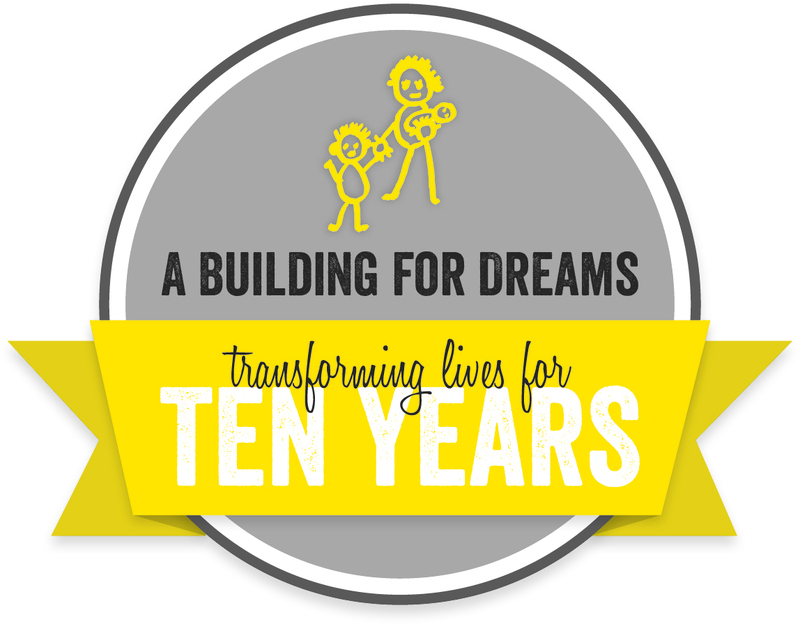 Our Building for Dreams Gala is only 16 days away, and we don't want you to miss out on the fun! Here are 5 reasons you should join us on Saturday, September 9th at the Denver Museum of Nature and Science. 1. Our building is turning 10! We're celebrating 10 years since we renovated our High Street facility. The old building was cramped and crowded and inhibited our ability to serve women and children in need. Since we expanded to 28,800 square feet, we've been able to serve 8,000 individuals every year. 2. Trips, trips, and more trips! If you like to travel, we've got some exciting auction experiences for you! You can win trips to the Masters Tournament in Augusta, Georgia, see Hamilton the musical on Broadway (and even get to meet cast members! ), and spend five awesome nights in Reykjavik, Iceland. 3. Dinosaurs, gemstones, and solar systems— need we say more? We're hosting our gala fundraiser at the Denver Museum of Nature and Science. As if the awe-inspiring surroundings weren't enticing enough, the museum will allow guests to explore the Coors Mineral Hall that features some seriously stunning gems! The ladies of Spinphony will be performing live throughout the evening. We've even heard a rumor that they might be auctioning off a three-hour private performance for one lucky bidder! Your support on September 9 will help women, their children, and transgender individuals experiencing poverty. This community of people— our community— is underserved in the city of Denver and across the U.S. Help us make sure they have the essential resources and programs they deserve.